Enquiries from local potential partners/suppliers regarding the BAIC Group/SEZ project should be sent to Mr Zhu Jiayong, [email protected], Head of Procurement Department of BAIC SA for Production purposes, or contact his assistant Mr Guan Hao, [email protected]. And Han Shao, [email protected], Head of Office Administration Department of BAIC SA for Office purposes, or assistant, Mr Guo Yu, [email protected]. 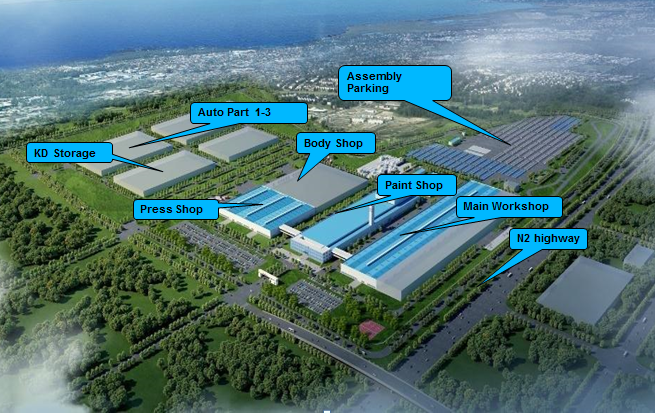 BIDR, ERP Contractor for BAIC Coega Plant. 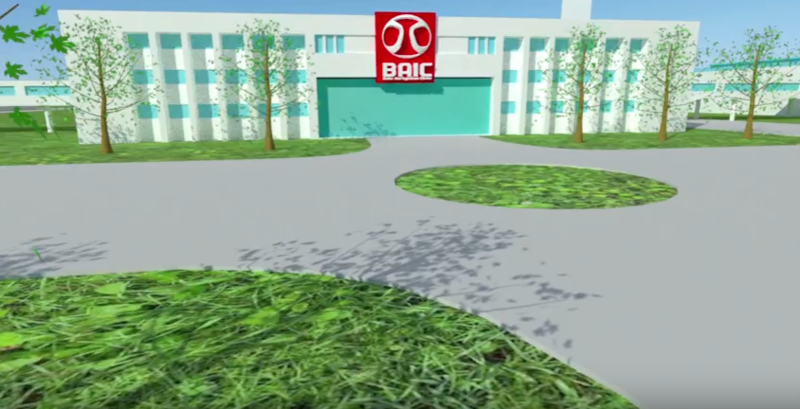 During the construction period of BAIC Coega Plant, if construction SMMEs from Nelson Mandela Bay Metro wishing to participate are required to register on the BIDR procurement database (www.app.bidr.co.za), and regularly log onto the BIDR website (www.bidrsouthafrica.co.za) to make sure that they are aware of tender adverts. 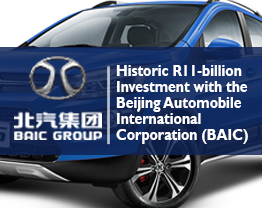 Seeking cooperation with BAIC Group should send their company profile with a description of the kind of product or service available to BAIC Group and its JV partner IDC. Mr Gerrit Kruyswijk will address all matters surrounding the localization of construction aspects and further provide guidance regarding funding and other solutions where needed.